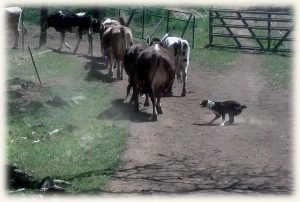 Our McNab cattle dogs play an important role at our monastery, assisting the nuns daily to bring in our small herd of dairy cows from their one-hundred-acre hilled pasture for the afternoon milking. The breed’s intelligence, warmth, loyalty, desire to please, innate herding ability, agility, and stamina all contribute to making them an ideal working dog for our community. 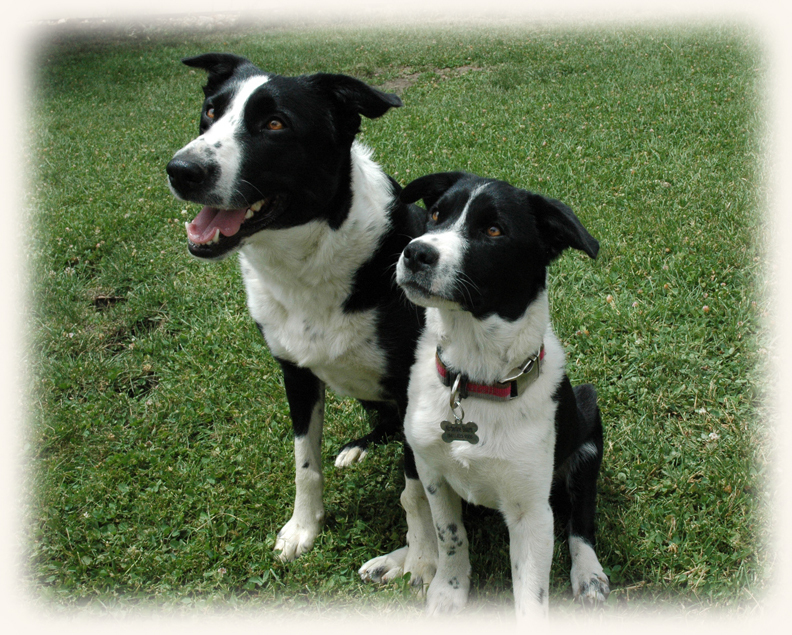 The McNab breed most closely resembles the border collie, although they are more “balanced” and less high-strung than their better-known counterpart. They come in a variety of colors and have a very low maintenance coat. 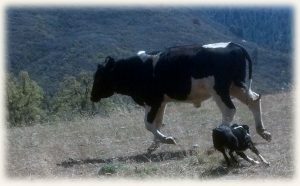 McNabs are very well-suited for herding, frisbee, obedience and agility competition, and search and rescue work. 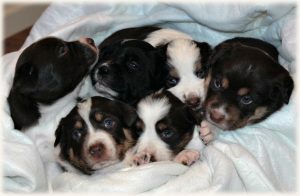 They also are affectionate and devoted family companions for an active family or individual with a fenced-in yard. (They would not be suited to live in an apartment). 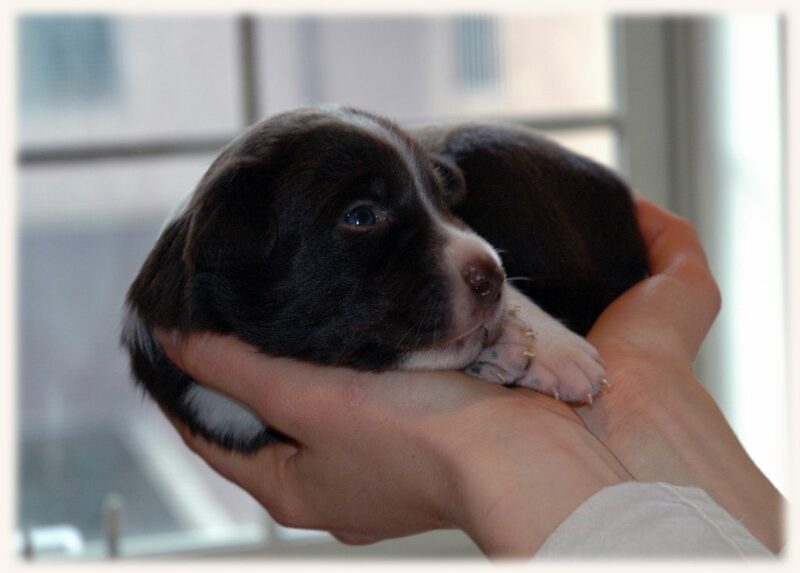 We are planning a litter of McNab puppies for early summer 2019, with the precise timing still-to-be-determined. 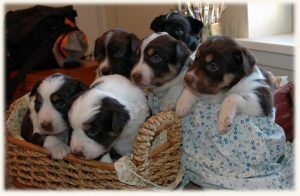 Puppies have already been reserved from this litter. Please contact us if you are interested. and its orientation to the praise of God” (Lumen Gentium, 36).